Here is my latest effort at planetary imaging. 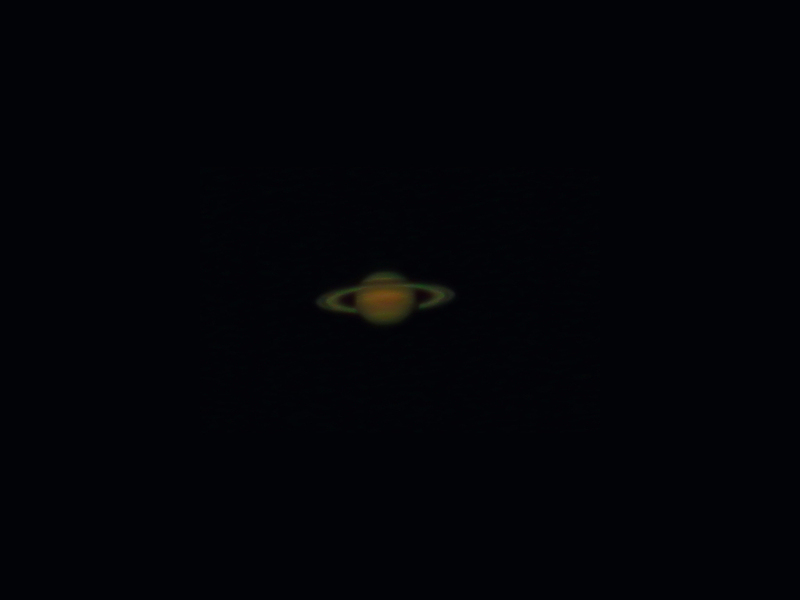 While not up to the standard of experienced planetary imagers it is a personal best. Image details are below the image and scrolling down the page will show my earlier efforts. You can easily see how the images have gotten better as my technique and equipment have improved. Optics 200 mm SkyWatcher newtonian with a Celestron 2.5 time Luminos barlow. Processing Video stacking, sharpening, colour enhancement and stretching done in Images Plus . Processing Video stacking, sharpening, colour enhancement and stretching done in Images Plus . Final touchup applied in Paint Shop Pro . 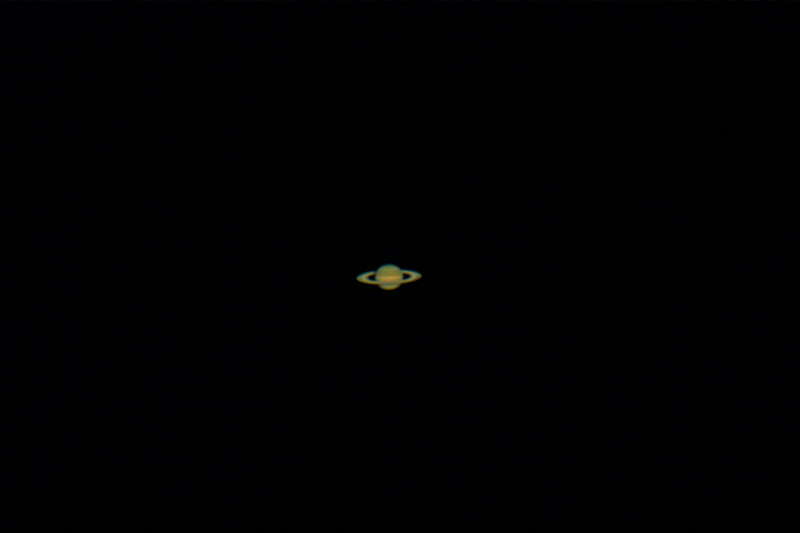 Here is my first attempt at video capture and processing, again all done with Images Plus. The scope used was a SkyWatcher 200 mm reflector and the seeing was rather marginal. Here is the best single DSLR image capture. The scope was a Meade SN8 reflector and the camera used was a Canon 350D.